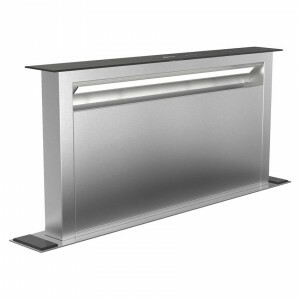 Downdraft hoods are becoming ever more popular with the infamous feature of the hood elevating up out of the work surface. 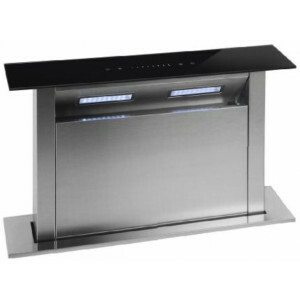 This downdraft looks cool in any kitchen but will take cupboard space which will be needed to to taken in to consideration. 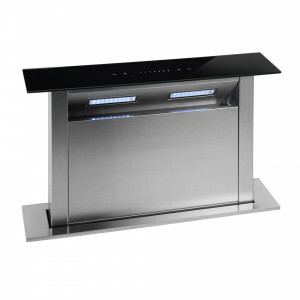 The downdraft extractor is usually positioned just behind the hob and is very efficient way to extract cooking fumes. 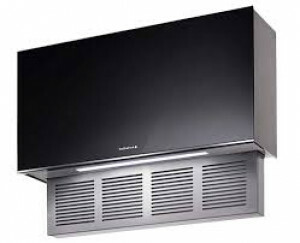 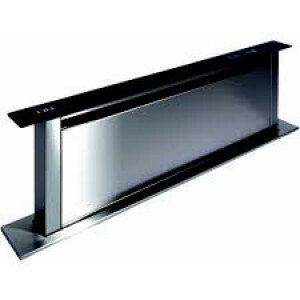 As with most hoods they can be recirculated or ducted out the latter being a better method. 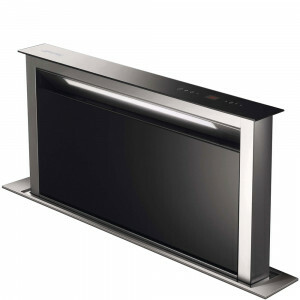 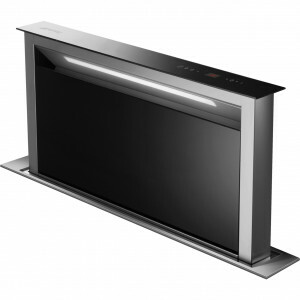 A sleek and contemporary design, with rapid and efficient extraction, this Neff I91VT44N0B DownDraft Cooker Hood will be a stylish and energy saving addition to your kitchen.